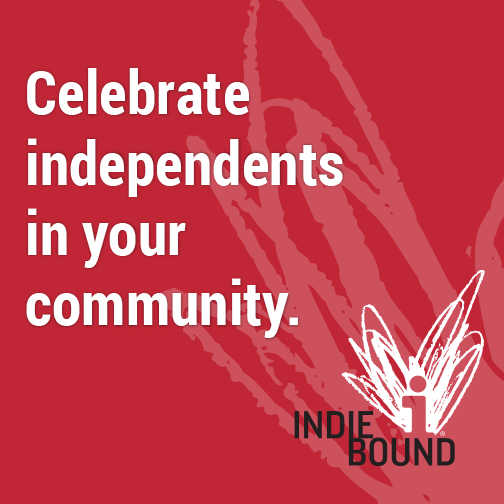 Join Author Kathryn Taylor at the lovely Story and Song in Fernandina Beach, FL. Kathryn will be a special guest on February 20, 2019 from 5:00-7:00 p.m! 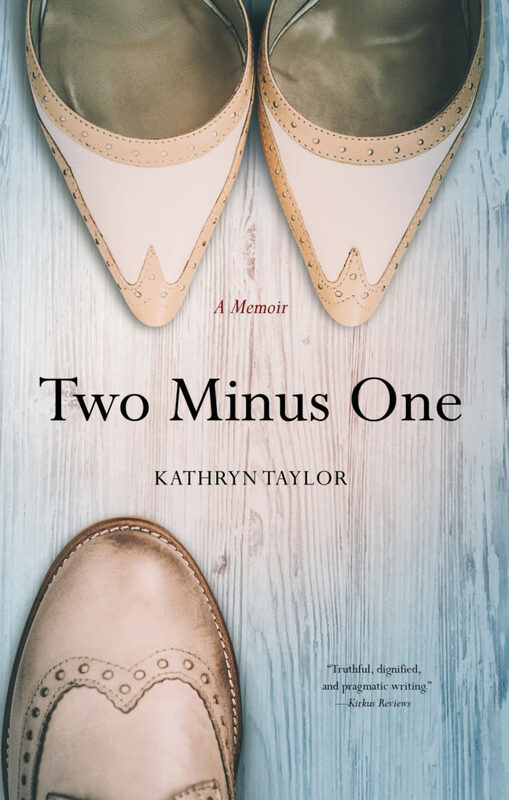 Details will be updated in the next few weeks, but there will be copies of her recently released book Two Minus One: A Memoir for purchase and signing! 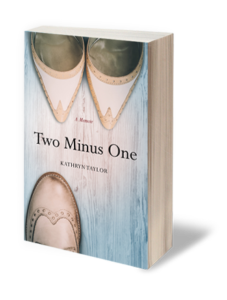 Kathryn will also take questions and discuss her writing process. Mark your calendars now and plan to bring a friend as this will be an event you won’t want to miss!